The Canadian Green Car Award recognizes vehicles with the greatest potential to minimize the overall impact of automobiles on our environment. Each year vehicles are evaluated for their environmental benefits as well as their mass-market potential. 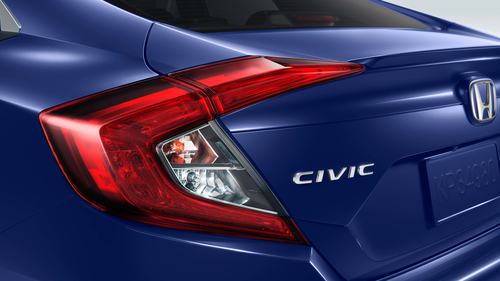 Civic won The Canadian Green Car Award for Best Internal Combustion Engine for the second year running. Upon its arrival in North America in 1973, the Civic built its reputation for disrupting the status quo by setting the new standard for fuel efficiency in passenger cars. 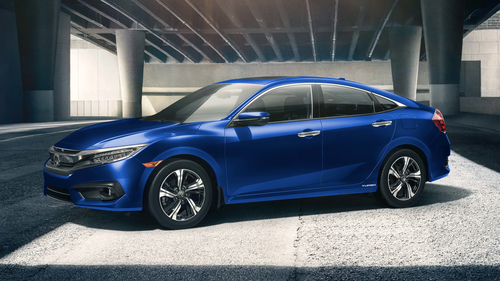 Decades later, the Civic is still setting the bar for fuel efficiency, driving performance, and design, which is why it’s been the best-selling passenger vehicle in Canada for the past 20 years. 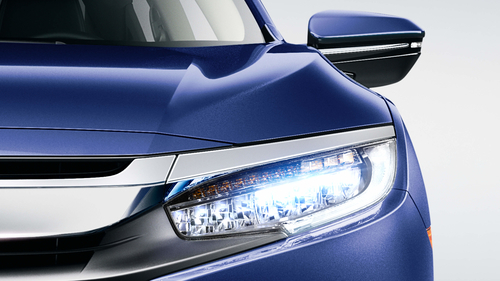 “Honda has a long and storied history of developing reliable, fuel-efficient vehicles like the Civic. As we work towards our global target of electrifying two-thirds of our global fleet by 2030, we’ll continue to build on that history by introducing new low-emission alternative fuel vehicles to the Canadian market,” said Jean Marc Leclerc, Senior Vice President, Sales and Marketing, Honda Canada Inc.
DX – Entry-level. 6-speed manual only.